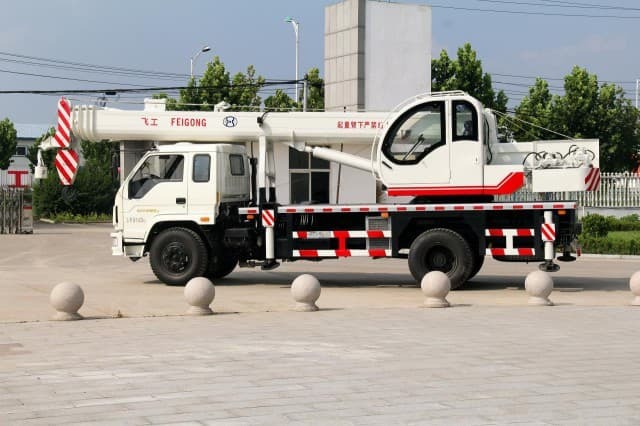 There is a variety of heavy construction equipments and tools used for building and construction purposes. 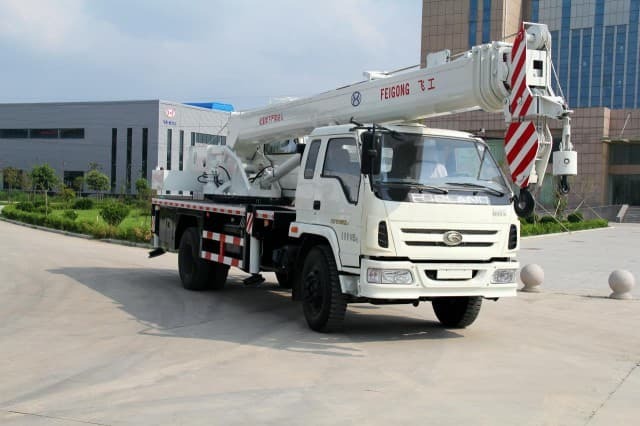 Some of the most commonly used ones include road roller, crane, concrete mixer, forklift, excavator, backhoe, radial drilling machine etc. Most of these equipments are used for moving construction materials and making the construction job easier for construction workers. 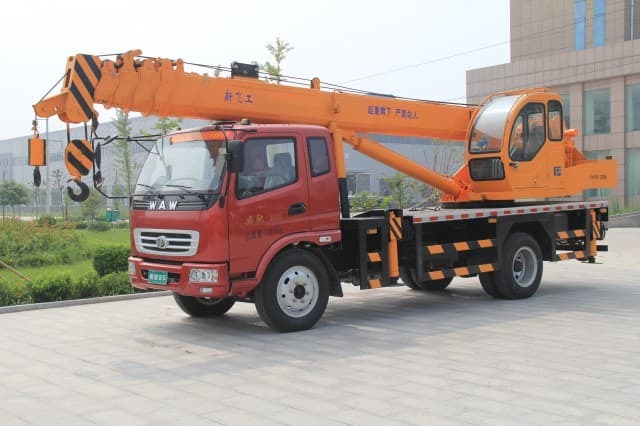 For example, cranes are frequently used to demolish huge structures and buildings. 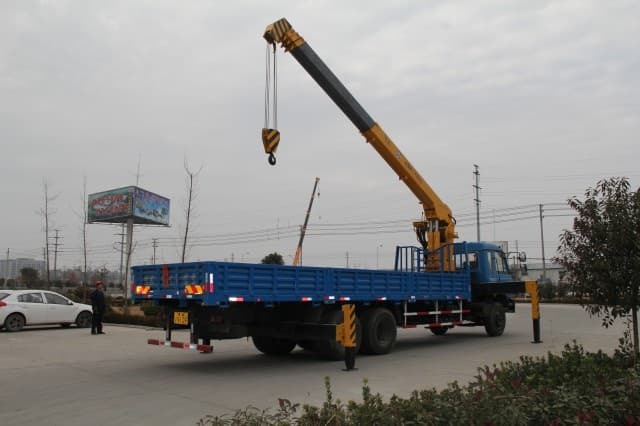 It can also be used for transporting materials while erecting buildings. Road Roller: This equipment compresses the surface to be rolled by using its own weight. With flexible tires, it can operate smoothly on uneven ground too. After that, the metal drum roller is used for ensuring a smooth and even surface. A road roller can also be used for landfill compaction. Such road rollers have sprag wheels which do not try to give a smooth finish to the surface. Also known as just “roller” or “roller-compactor”, the road roller is used for compacting concrete, asphalt, dirt and gravel being laid on the road, while road construction. Bull Dozer: It is primarily used for moving earth over some space and for pulling down trees or breaking huge stones. This powerful machine can also be used for loosening and moving dirt or other hard materials. 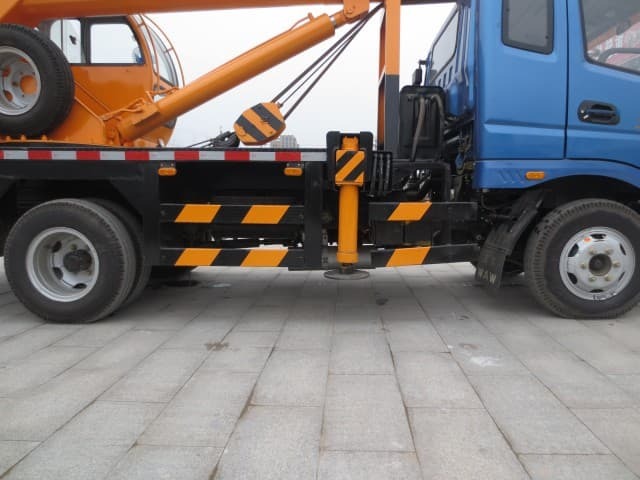 Excavator: This machine is used for lifting material into a truck. 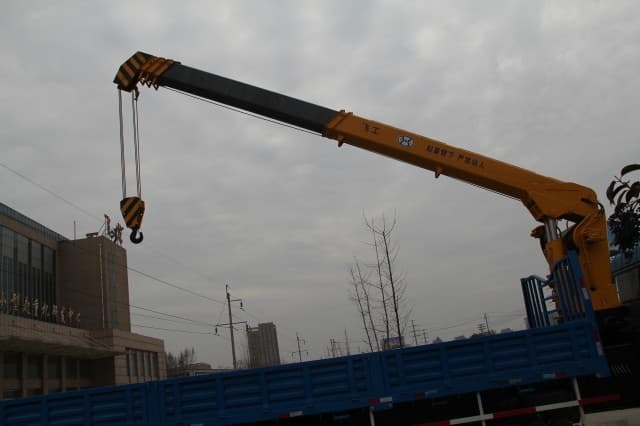 It has hooks and long arms which can transport heavy material during the construction processes. Compact excavators are tracked or wheeled vehicles with a swing boom and backfill blade. Also known as mini-excavator, it carries out its functions by transferring the hydraulic fluid. A dragline excavator is used in the industries of civil engineering and surface mining, used for construction of roads and ports. Larger types of such excavators are used for coal extraction in strip-mining operations. Backhoe: It is used to dig and lift materials at a construction site. Usually mounted on a tractor or a front loader, it is mainly useful in digging ditches or trenches. Concrete Mixer: Used in almost every construction site, its primary purpose is to mix cement, water and sand to make concrete. Backhoe Loader: This equipment has a bucket/shovel in the front and a backhoe in the rear, combined with a tractor. 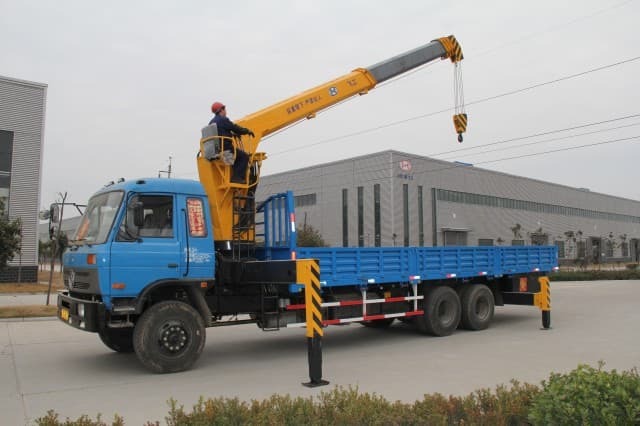 It is commonly used for fixing city roads. Cultivator: This equipment has a rotating blade which works in the soil. It can be self-propelled or can be drawn behind a tractor. 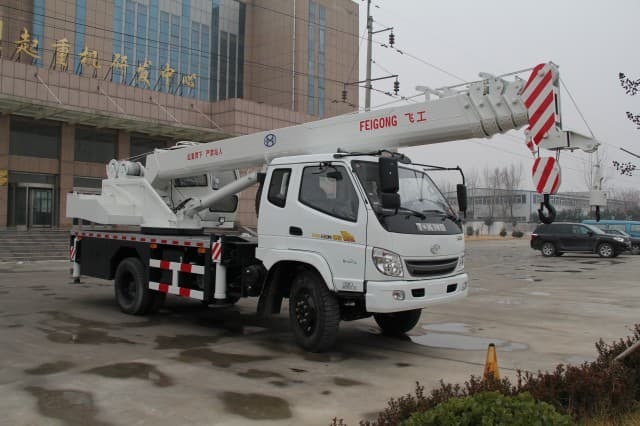 Crane: It is a tower or derrick equipped with cables and pulleys to lower and lift materials. In other words, these are temporary structures used on construction sites. Radial Drilling Machine: It is a heavy-duty machine used for boring, tapping, reaming, spot facing and counter boring purposes. Radial drilling machine is generally used in pop holing, foundations, quarry work, boulder splitting, levelling work etc. There are several versions of this machine or equipment, including core, horizontal direction, all-geared, magnetic, rock and pillar drilling machine etc. With all these heavy construction equipments and tools, your construction job can become easier and faster, thus increasing your workers’ productivity.